+ Nice to see Madison Keys win the Bank of the West Classic, the WTA tournament held on the campus of Stanford University. After dropping the first set of her opening match against a qualifier, #212-ranked Caroline Dolehide, Keys won eight straight sets to take her third career singles title – and first not on grass. As Keys builds intensity for the US Open, here’s hoping most of all that her left wrist, which she’s had surgery for twice since last November, stays healthy. 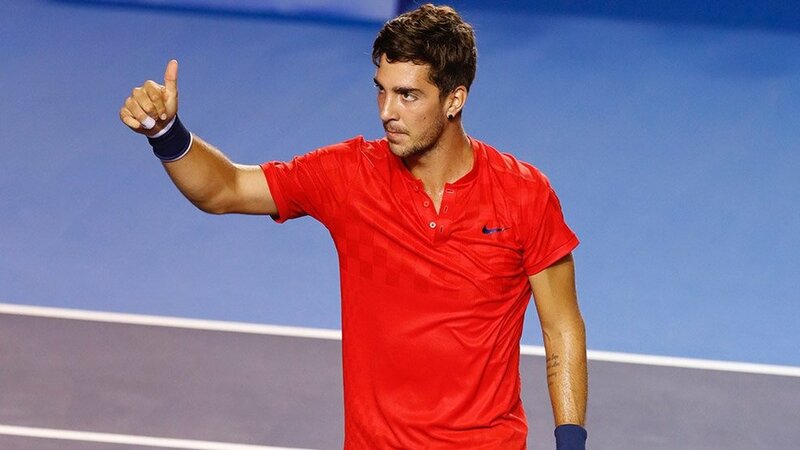 + Also great to see the resurgence of Thanasi Kokkinakis. Injuries have hindered this skilled Aussie for more than 18 months, but last week in Los Cabos he took out two touted Americans, Frances Tiafoe and Taylor Fritz, as well as veteran Tomas Berdych, before losing a three-set final to Sam Querrey. + Just wondering: Upon beating her friend and countrywoman Andrea Petkovic in the semis of DC Saturday night, Julia Goerges celebrated in a rather subdued fashion – different than the war cry frequently seen by elated victors. Goerges behaved this way out of respect for Petkovic. But why don’t all players behaved like that all the time, out of respect for any opponent and, most of all, for the game?